30-in.-60-in. (76cm-152cm) extending handle for high-reach cleaning. 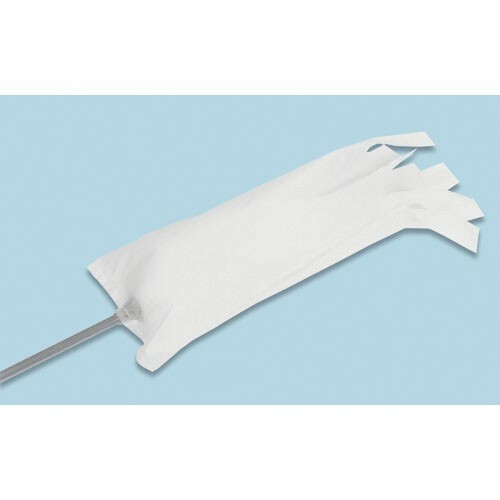 Flexible lambs wool duster head for cleaning out of reach areas. Includes one disposable sleeve that attracts and holds dust.